Complete your registration and jumpstart your professional growth plan with this series. 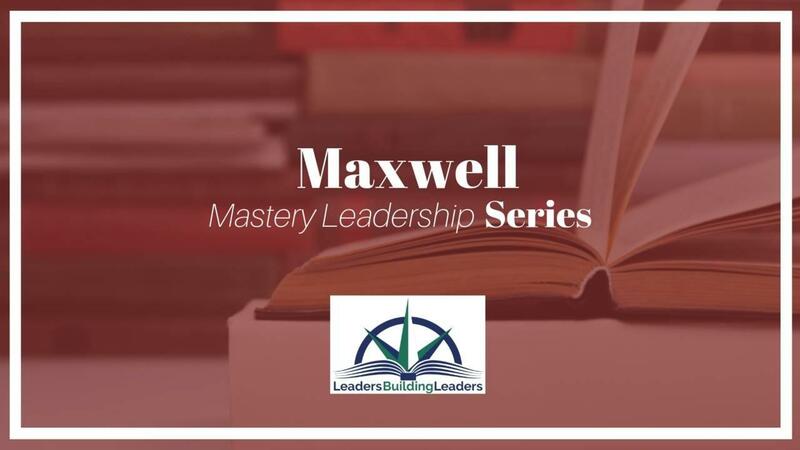 This is a year-long program that studies five (5) of John C. Maxwell's books. Take advantage of this special offer for a limited time!